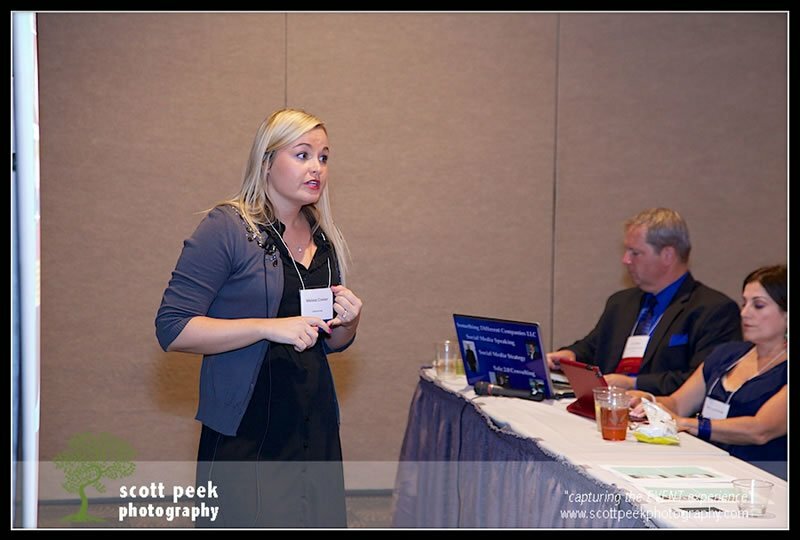 Melissa Cowser, keynote speaker, presented “Using Instagram to Promote Your Business” at #DFWRocks2014. A few of the highlights of her presentation are listed below. Before you start using Instagram you need to do some research on your market. Who, Where, What is your brand? What type of lifestyle can you showcase? What emotions come to mind when looking at their profile? Read more about social media contests and how to run one effectively. Question: Can you edit the comment on a photo? Answer: Just swipe over the picture and it will let you trash the comment so that you can start over. Question: How effective is it for local marketing? Answer: Local businesses are hesitant to use Instagram, however it can be very effective for local marketing. Answer: You can search to see if people are using certain #hashtags to find you (ex: Are people using ‘Plano TX’, or just ‘Plano’?). With the search button you can search brands or #hashtags to find more information about your local market. You can use Tagstogram, but it may be a little trial and error to start. Question: I have a video production company, and I take lots of pictures and usually post them. Should I just pick out the best ones or…? Answer: You could pick out the best ones, or keep all of them, and create a collage of the different pictures, and put them together. There is Pic Stitch which will let you put the pictures altogether in a collage. Question: What are the trends of people joining Instagram? Answer: The older demographics are starting to join Instagram which is why more and more businesses are getting on Instagram. Also potential customers will use #hashtags more on Instagram than on Facebook. Question: Also you were saying that Instagram has less “noise” than Facebook? Answer: You don’t have to post as much on Instagram as you would on Facebook to get as much of an impact. Question: How do you know what gets pushed out? Answer: You have to look at what you are doing on Facebook to see if you would push it also to Instagram (and vice versa). Question: If you are doing Instagram to Facebook how should you set that up? Answer: When you push from Instagram to Facebook then there usually a link. You can’t do Facebook to Instagram though. ClipStitch is a good app to use as well. Visit Texas Media Pros to learn more about Melissa and what they do.